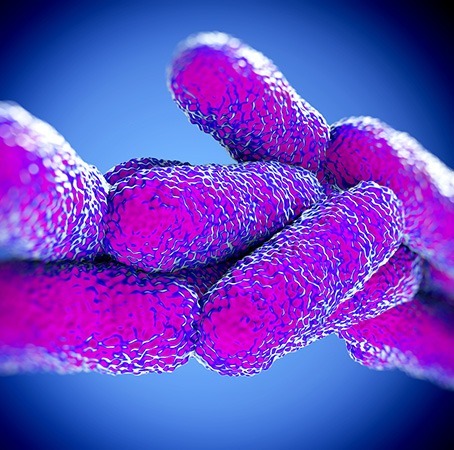 While a focus for the treatment of water systems for decades, Legionella control and risk management has become a particular emphasis over the last few years. From ASHRAE specifications, to CDC recommendations, to government rules, laws, and regulations, the development of Legionella management plans has become a requirement for owners of buildings with water systems such as cooling towers, fountains, spas and hot water distribution systems. DuBois has been at the forefront of helping our customers develop and implement Legionella plans that meet the requirements of ASHRAE 188, CMS SC17-30, New York City and State Regulations, as well as other local laws and regulations. Experience developing and implementing Legionella Risk Management plans in a variety of industries including healthcare, hospitals, education, automotive, general industry, government facilities, food/beverage, and hospitality. Innovative chemistry and equipment feed programs that deliver towers free of scale and corrosion. The prevention of scale and corrosion is essential to creating an environment where Legionella bacteria cannot flourish, grow, and multiply within a tower system. Point-of-Use Nephros filtration remove Legionella and other harmful bacteria from sinks, showers, ice machines, and other equipment in medical facilities. Sanipur Monochloramine generators produce monochloramine on-site for secondary disinfection of hot water systems. DuBoisService website provides a cloud based platform to meet the communication and data storage requirements of your Legionella Management Plan.